There is no need to make an appointment. Confessions are always available during these times. 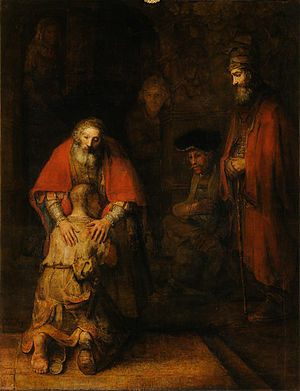 To learn more stop by the parish office to receive a Guide to Confession!